We’ve never met. I’m a blogger, and you’re someone staring at a computer screen in Nova Scotia or Puyallup. But I bet I know something about you anyway. I’m not psychic, and I haven’t hacked your personal files; no, I’m just a pretty good guesser. See, I bet your least favorite book was something you read in high school. Why high school? Well, that’s when teachers ask their students to read things like A Tale of Two Cities, Antigone and Heart of Darkness when we’d all rather be doing almost anything else. Even those of us who are voracious readers, who devour a novel each week on a slow week, probably hated at least one of those books. I know I did. The bane of my existence was The Scarlet Letter. I had to read it twice in high school. 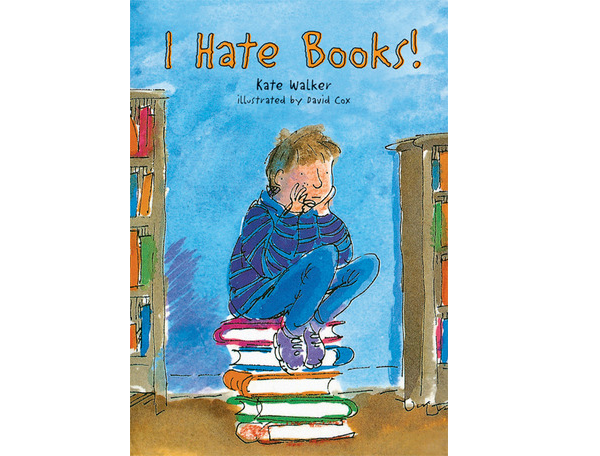 And although in my (relative) old age I’ve seen the literary merit of the book, I still hated the experience of reading it. As much as I dislike Nathaniel Hawthorne’s style, I don’t think that was the main reason for my opinion. Rather, I think it was simply that I didn’t understand the difference between school books and pleasure books. 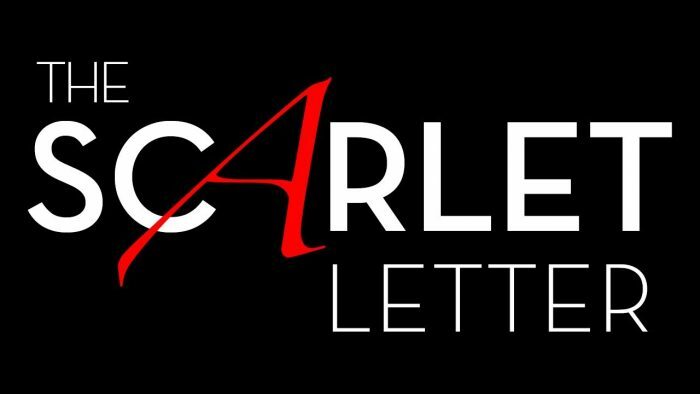 School books, like The Scarlet Letter, are selected in order to teach something. Maybe you were covering irony that month, or maybe it was in conjunction with the history unit on 17th century Massachusetts Puritans. Whatever the cause, you read school books because a teacher told you to. On the other hand, you read pleasure books because you want to. The Ocean at the End of the Lane by Neil Gaiman made me cry, and that doesn’t happen terribly often. Sometimes, a school book might turn out to be a pleasure book after all. 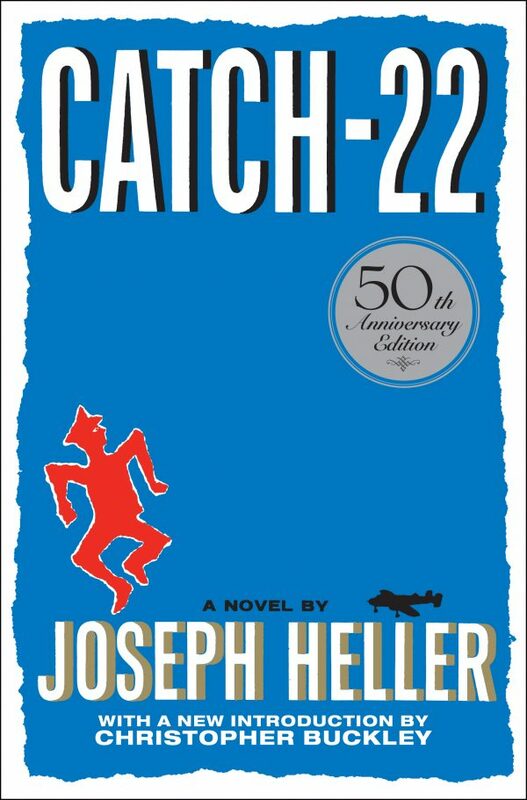 Joseph Heller’s Catch-22 was that way for me; I laughed myself silly right up until Kid Sampson died, and then I spent the rest of the book horrified. I still can’t re-read it. Tehanu by Ursula Le Guin. Of course, the similarities aren’t exact. The protagonist, Tenar, is not ostracized because of adultery but because of the death of her husband; she is not caught between two men but between two powers or magics (this is, after all, a fantasy novel); and the young child, Tehanu, is not capricious like Pearl, but shy and withdrawn. But Tehanu also deals with the gap between being and seeming, alienation, and the boundaries of tradition. It even contends throughout with several layers of rigid, puritanical social contexts, including divisions along racial and magical or religious lines. Le Guin also dives into the feminism that characterizes her Hainish Cycle, albeit in a more heavy-handed style than you might prefer. Now, this doesn’t mean to read Tehanu instead of The Scarlet Letter. Both books are well worth having read, after all. But there are pleasure books that tackle the same questions as school books. Which classics did you loathe reading?